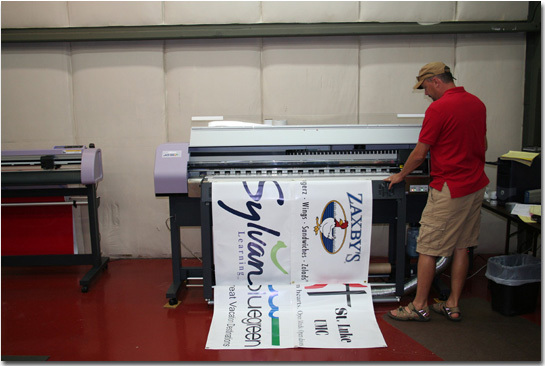 Digital Printing | Shelton Sign Co. Magnetic signs are convenient in that they can easily be applied and removed from any flat metallic surface. 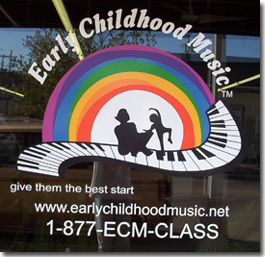 Magnetic Signs are usually used on vehicle doors but can be used on any metal surface. We have all kinds of custom made banners for retail, personal and general business applications. 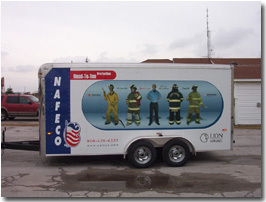 We can make most any type of custom banner or whatever your needs are, we can help you. These banners are ideal for a wide variety of events and special messages. 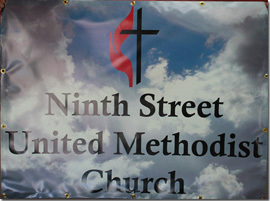 These banners usually incorporate 1, 2, or 3 solid colors on a white background banner. The best banners, these full-color photography banners give you complete freedom to include whatever images you desire on your banner. Full color digital signs and photographic images can be printed and laminated for durable indoor and outdoor banners, signs, and vehicle graphic displays. Photographs can be directly scanned for digital printing on our large format printer or custom designed. Our large format sign printer is also capable of printing very small output at high resolution which is good for small decals. The digital printer can also automatically contour cut around images producing custom shaped decals instead of the more common square decals.